We featured felting in a previous blog post and the time has come to revisit this technique. With October underway, many crafters are thinking about the upcoming holidays. We want to share with you a variety of projects for costumes and gifts you can make for the fast approaching season. Each starts first by knitting or crocheting with Manos del Uruguay Wool Clasica or Maxima, then applying a bit of heat, moisture and agitation. There is still plenty of time to create an item for a Halloween costume! Manos del Uruguay Wool Clasica is a wonderful choice for felted items and the color selection can't be beat. 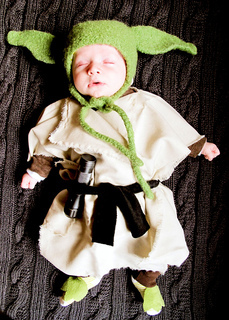 Why not use 55 Olive or 86 Saguaro for a Baby Yoda Hat? 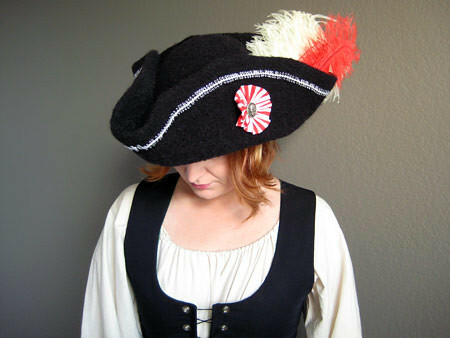 The Tricorn Hat will complete a pirate ensemble. 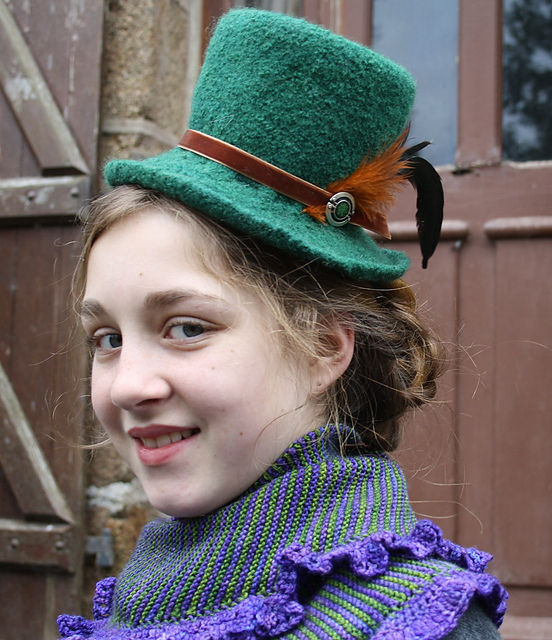 A Steampunk Mini Topper, like the Tricorn hat, can be further embellished as you see fit! Each of these patterns is available for free. Now is a great time to get started on a stash of quick holiday gifts. The Bevy of Bangles offers a quick accessory that would make great teacher gifts or stocking stuffers. You could use Wool Clasica or Maxima for the bangle base, then use Manos Roving for a touch of needle-felting, or another Manos Yarn (maybe Silk Blend or Fino) for an accent color. The Jen Clutch is a perfect first felting project; simple shapes and sewing are combined for big impact in the fabulous colors of Maxima. A truly "sweet" gift is the Sunny to Hunny Felted Bowls and Coasters. The large bowl is the sun, medium bowl is the sunflower, small bowl is the honey dish (or coaster container), and the coasters/bee represent the hive. Be patient with your project as it will look "not-quite-right" when the knitting or crochet is finished. After some time in hot water with soap and agitation, the proper shape will emerge and any mistakes will be difficult to spot. 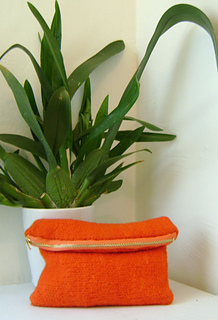 For even more felting project ideas, check out our Pinterest board! Let us know in our Ravelry group, on our Facebook page, or Tweet us how your felting projects turn out!